Registration is now closed. We look forward to welcoming 40 applicant from all around the world to the PCG Summer School on the 18th of June. Registration is now open, and will close at midnight on the 12th of April 2018. Before you decided if the course is right for you, please read the guidance below. An awareness of what a space group represents. Familiarity with the concept of reciprocal space. 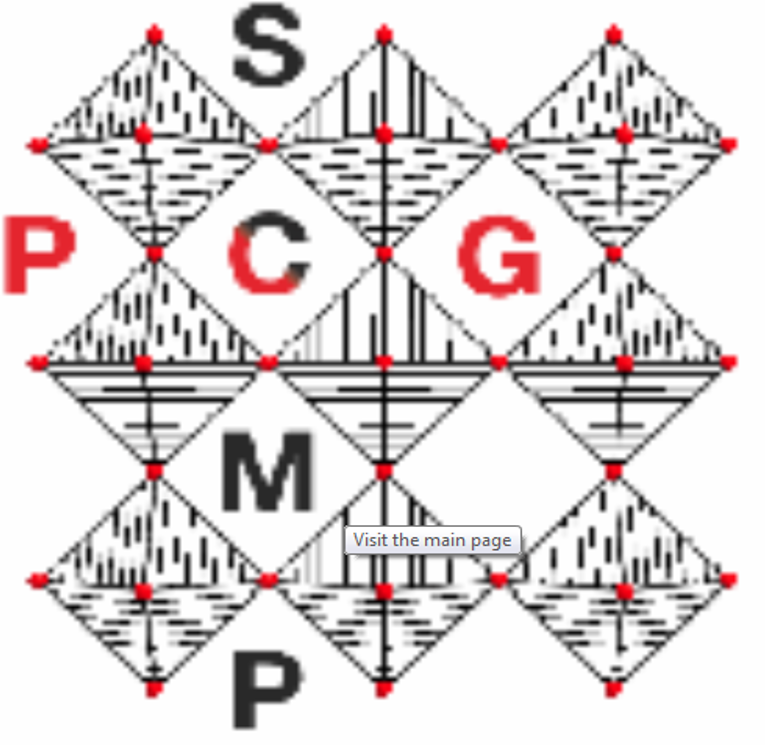 Awareness of the general steps in crystal structure determination/refinement, i.e. data collection, indexing, space group determination, solution and/or refinement either from single crystal or powder diffraction data. Undergraduate-level understanding of thermodynamics and group theory. Maths competency – comfortable working with trigonometry, matrices (e.g. 3×3 matrix multiplication) and taking derivatives of simple functions. A good understanding of spoken English – this is how lectures will be delivered.